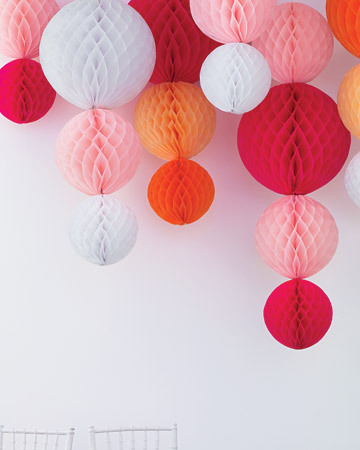 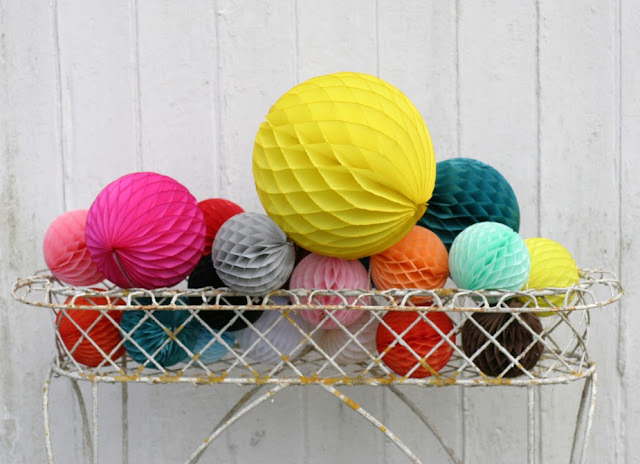 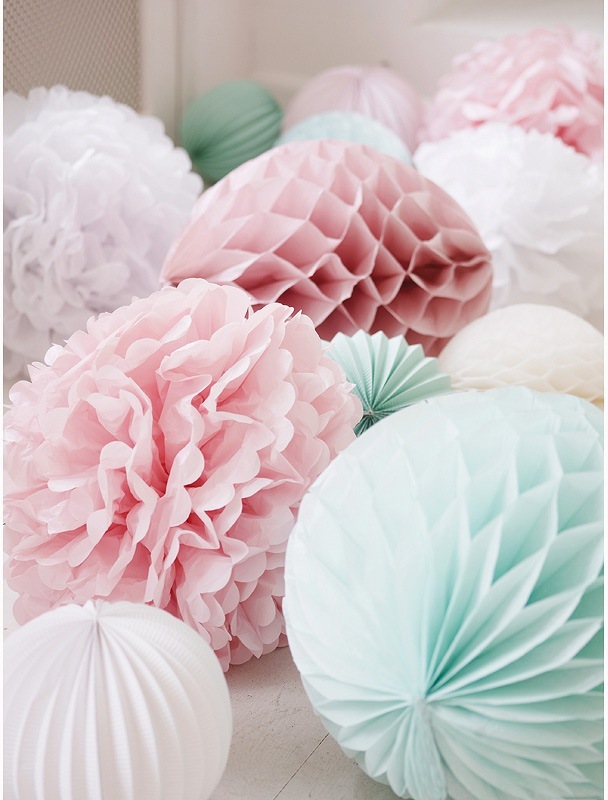 Paper honeycomb balls are perfect for decorating a party, a wedding or even just your home. 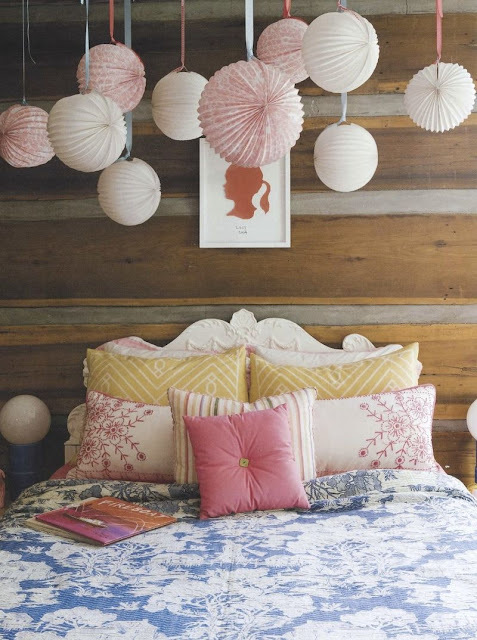 I really want some, but you have to have at least a few for them to look good...and my room is already full of stuff! 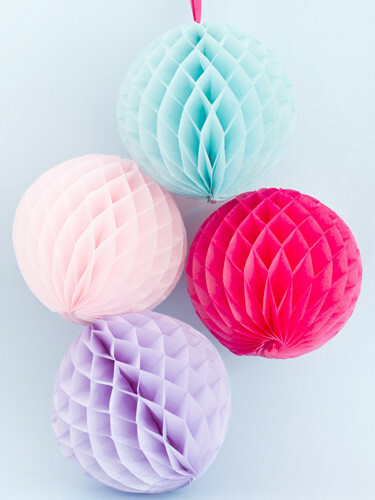 Where can I find these balls?